This post is very good insight into the complexities of this issue. 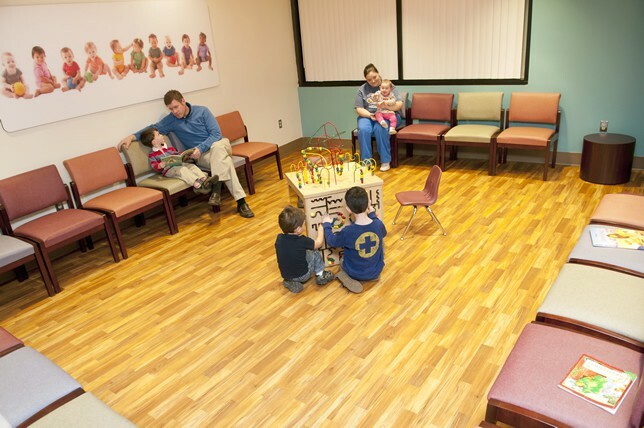 I don’t know how many times I hear, we’d see you but your waiting room is crazy…and you don’t have a sick and well waiting room!! Feel free to print this up and give it to your patients. Or you can link to it. Thank you for this information, as I first time mom you have a lot of questions and the internet can provide false scary info.